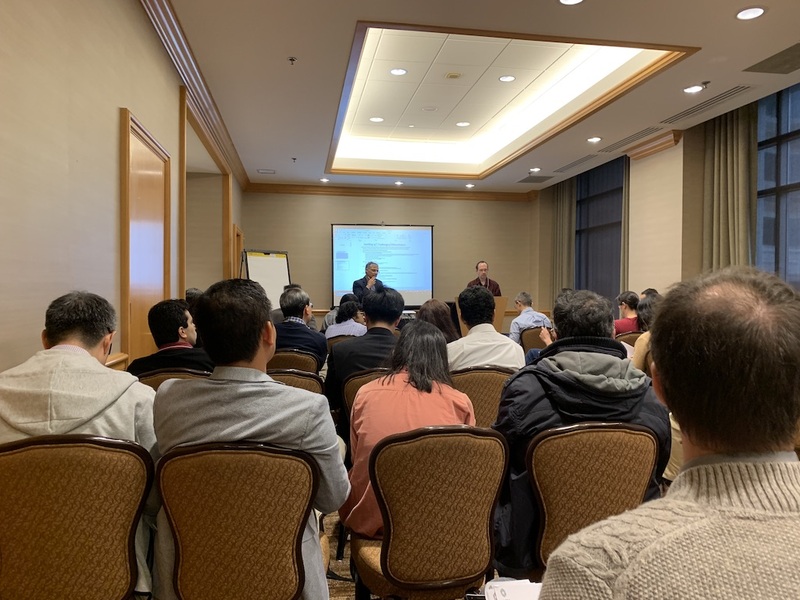 – Dr. Chen attended the 56th Design Automation Conference (DAC) 2019 at Houston TX. 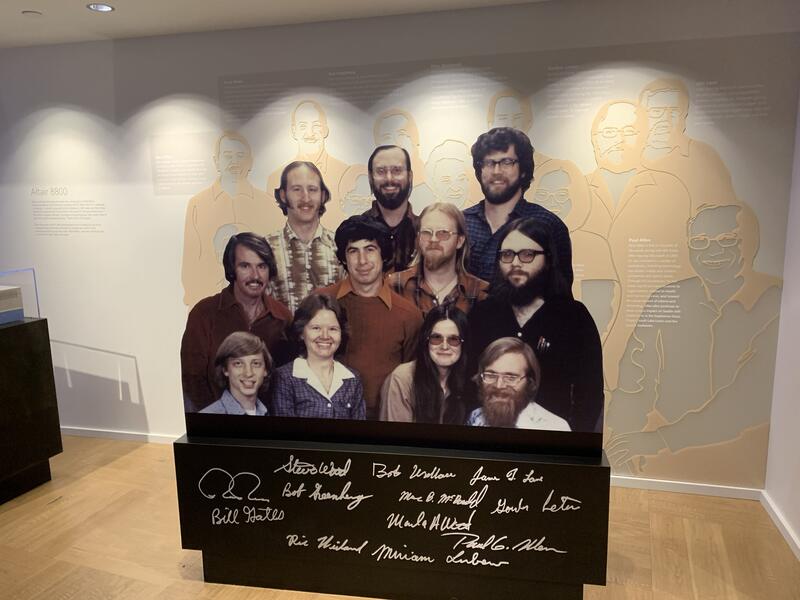 (ASP-DAC) 2019 at Seoul, South Korea. 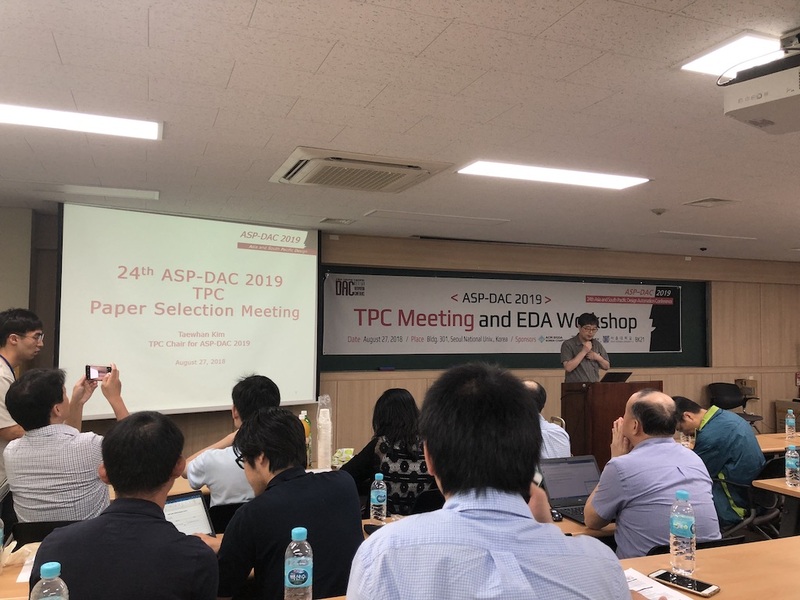 Zhuwei presented the works at ASP-DAC. 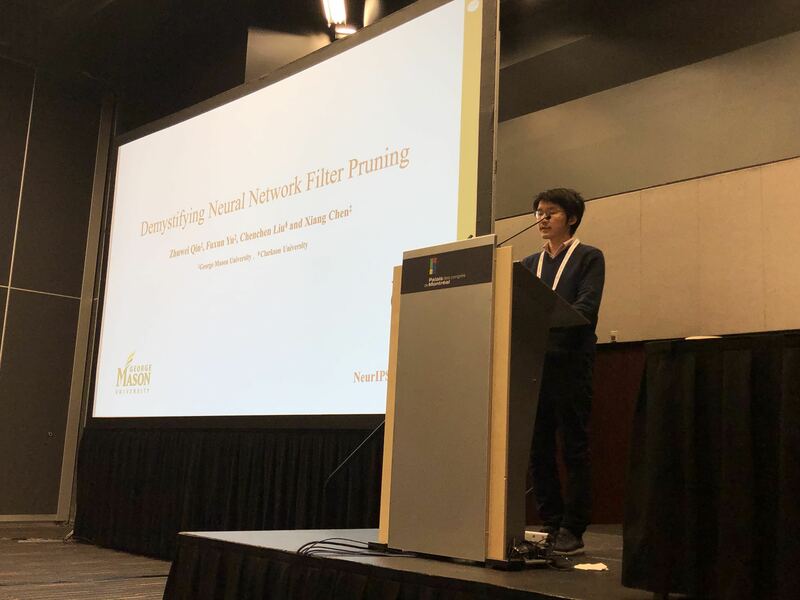 – Fuxun Yu attended the 32nd Conference on Neural Information Processing Systems, Workshop on Compact Deep Neural Networks with Industrial Applications (NeurIPS CDNNIA) 2018 at Montreal, Canada. Fuxun presented the paper at NeurIPS 2018. 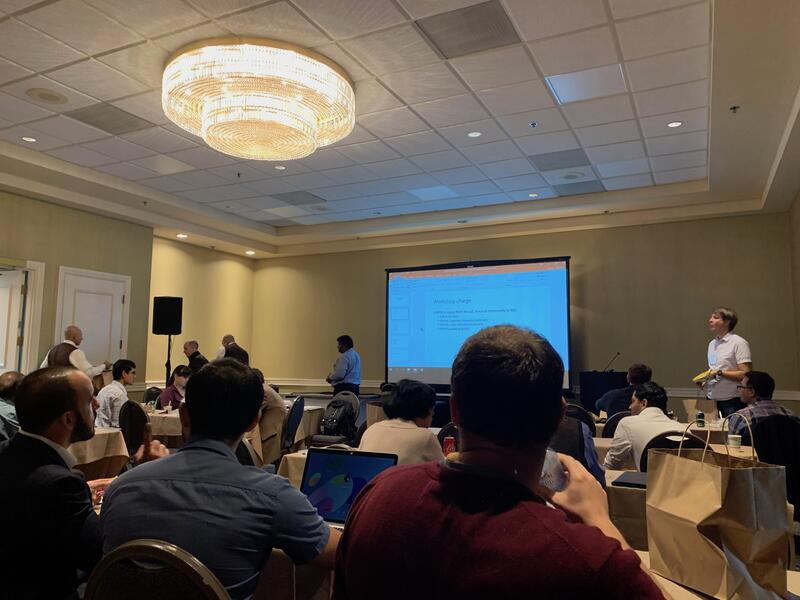 – Two Papers was accepted by the 32nd Conference on Neural Information Processing Systems, Workshop on Compact Deep Neural Networks with Industrial Applications (NeurIPS CDNNIA) 2018. 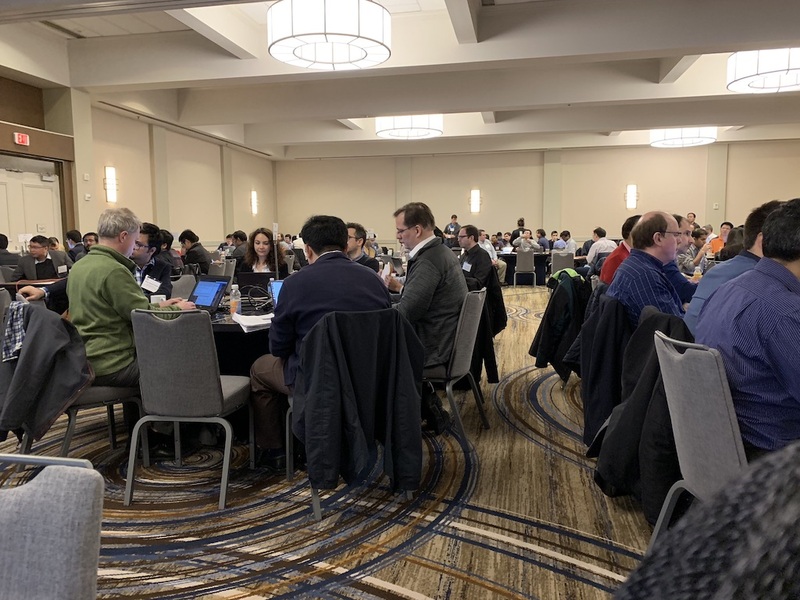 – Dr. Chen attended the NSF Internet of Things (IoT) Workshops hosted by Dr. Wolf (ICCAD) at San Diego CA. 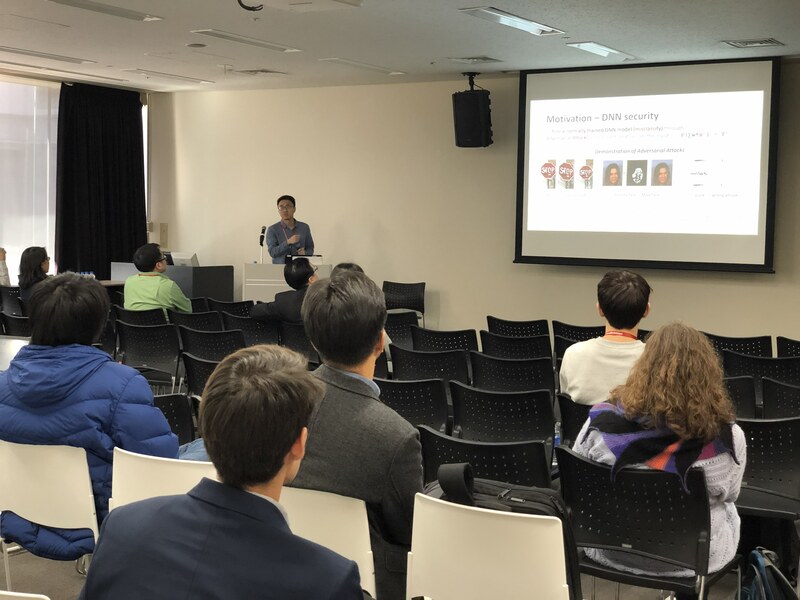 – Dr. Chen presented the talk “Interpretation, Evaluation, and Enhancement of Neural Network Robustness”. 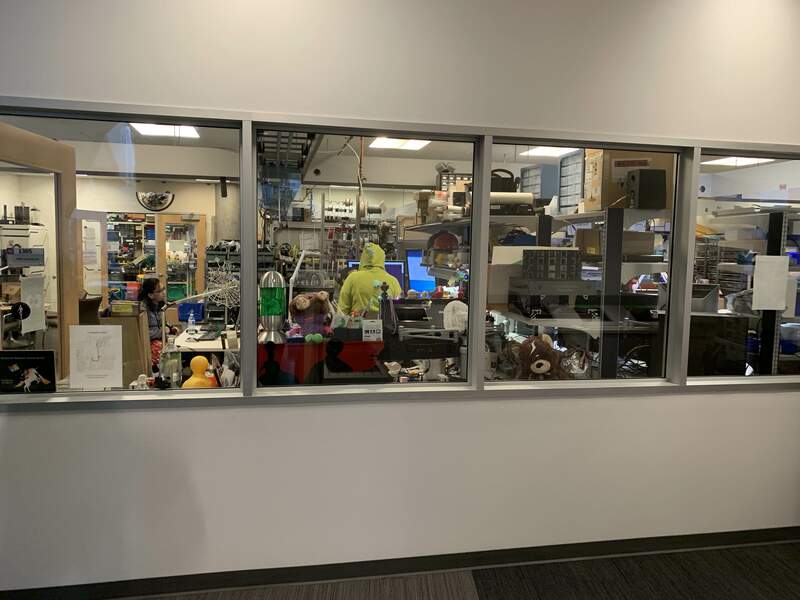 – Dr. Chen visited the headquarter of Microsoft with Dr. Yiran Chen and hosted by Dr. Jie Liu, the Partner Research Manager at Microsoft AI & Research. 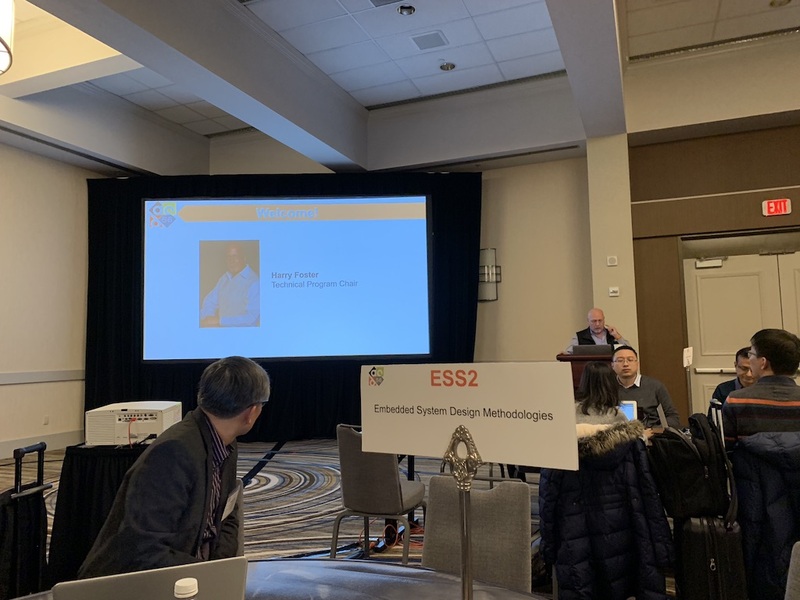 – Dr. Chen attended the NSF CNS PI Meeting and the ACM/IEEE Symposium on Edge Computing (SEC) 2018 at Seattle WA. 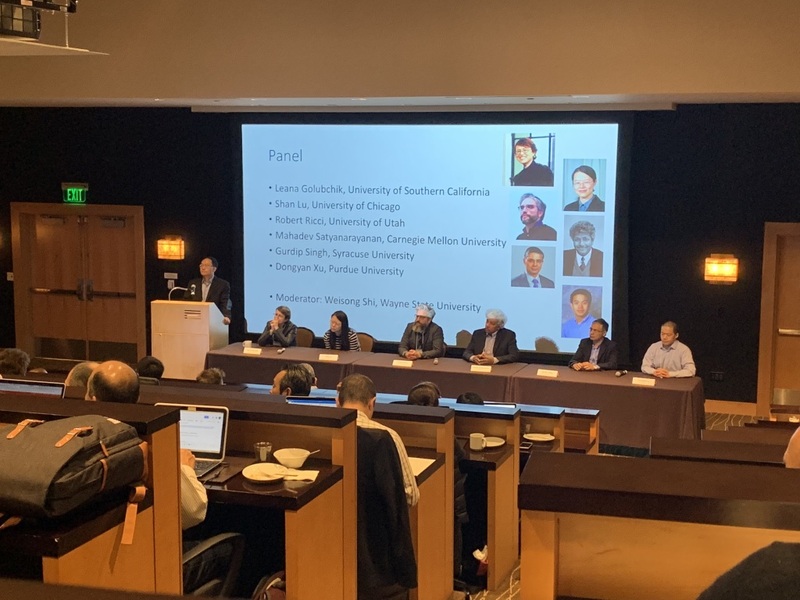 – Dr. Chen presented the talk “DSecurity of Machine Learning in Mobile System”. 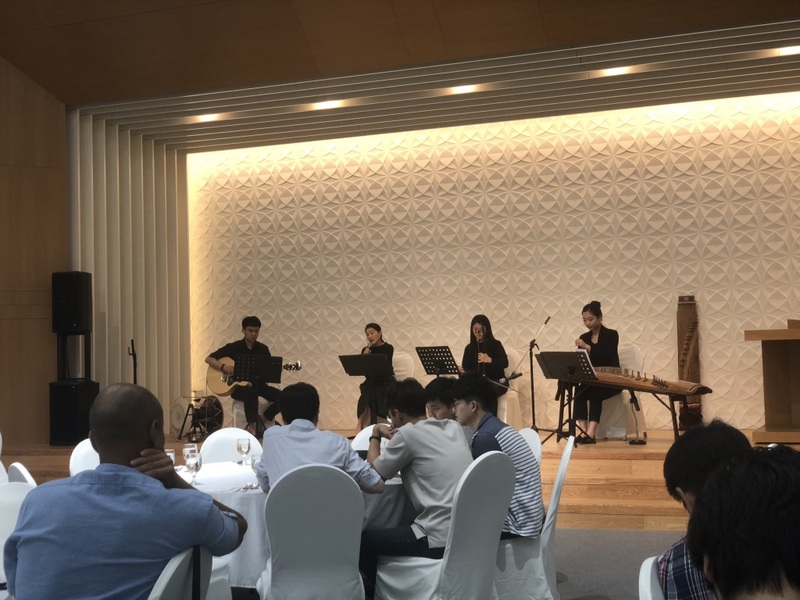 – Dr. Chen attended the 24th Asia and South Pacific Design Automation Conference (ASP-DAC) 2019 at Seoul, South Korea. TPC Meeting at the Seoul National University. Korean Music Show at the TPC Meeting Banquet.